This year we have our annual BCM conference and Chapter Retreat. See below! If you are looking to go to any of these, but would like more information or need help financially, contact our staff LeLe or any of the Chapter Leaders. Location: Hull, MA (aka Cape Cod) - via train, bus and ferry. Take a break from campus and join us at Cape Cod with new and old friends within IVME. We will intently studying Mark 4:1-20 about the Kingdom of God and how we can live like that out at Boston University! At this conference, black students will get a chance to learn more about how they are worth finding by the Lord. 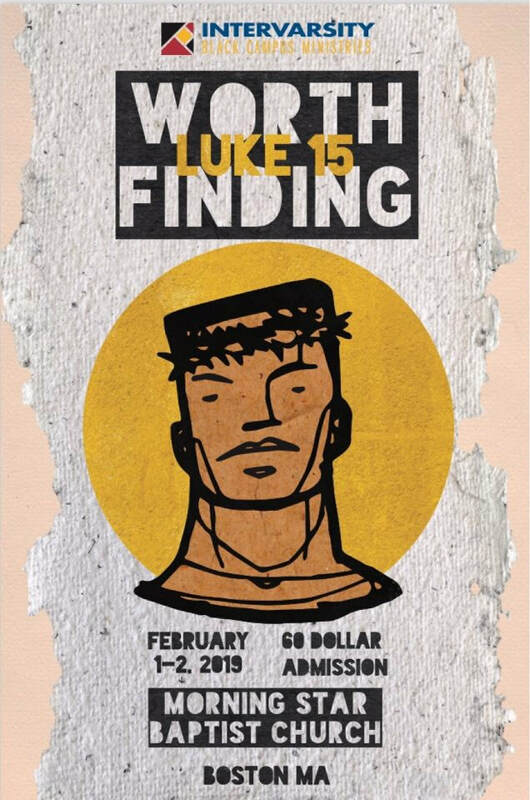 We will be studying Luke 15 and explore how we get lost and how the Lord continues to seek after us. 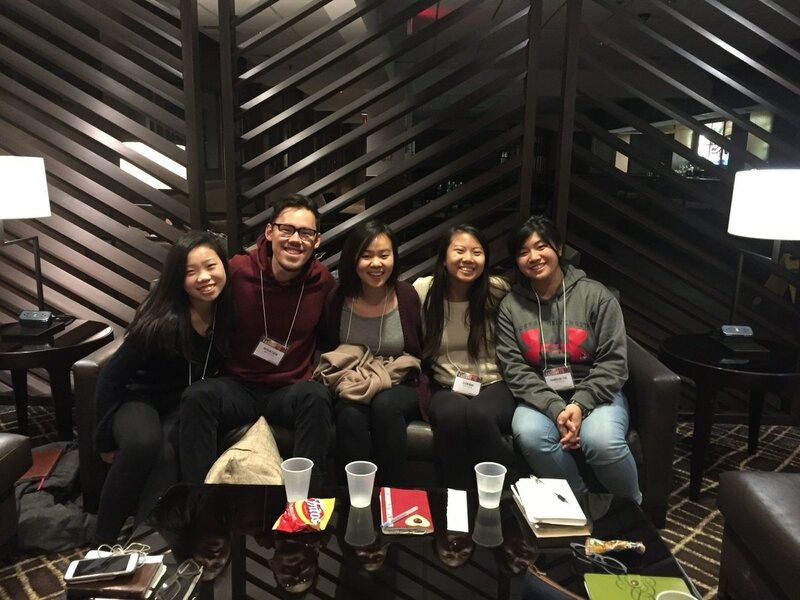 Here students will get the chance to share and/or learn about Asian and Asian American narratives, while discovering how identity and faith intersect. To learn more or register for Radiant, click here. If you're looking to learn more about the Latino culture, or if you want to reach out to Latino students on campus, La Luz is a great place to learn how to plant a LaFe chapter.